A $75 million project is set to be launched Saturday 9 May, with Sydney's Epping One receiving DA approval. Located in one of Sydney's key growth suburbs, Epping One comprises 88 stylish apartments situated in the centre of Epping. 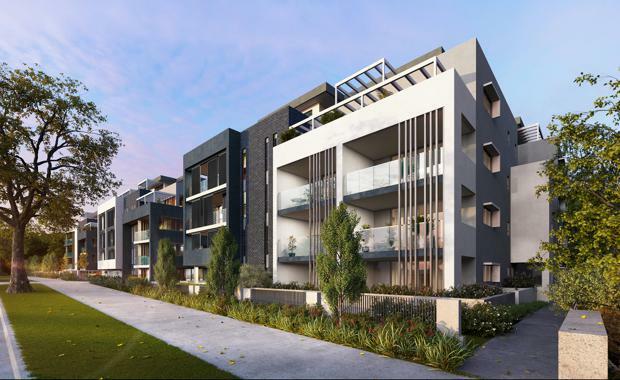 Director of Ray White Projects and sales agent for Epping One Peter Walsh said, "There are few opportunities in Epping to purchase a new apartment in a DA approved development, located in one of Sydney's major growth centres."